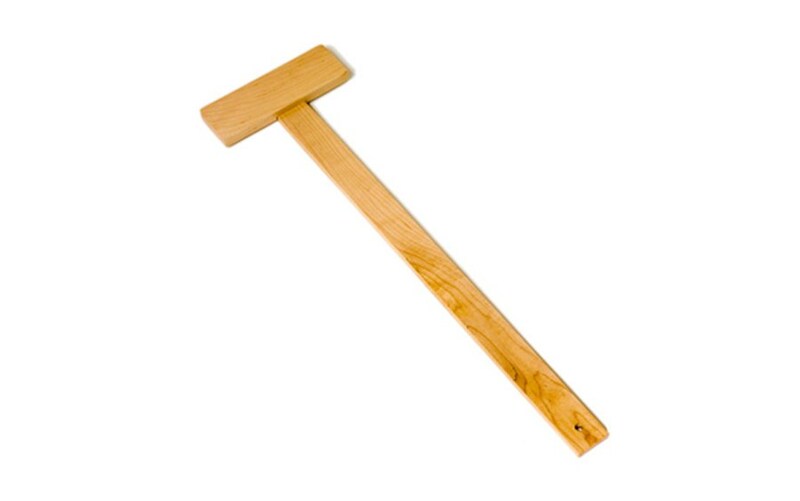 The rural towns of the New England mountains contain a unique spirit and style. 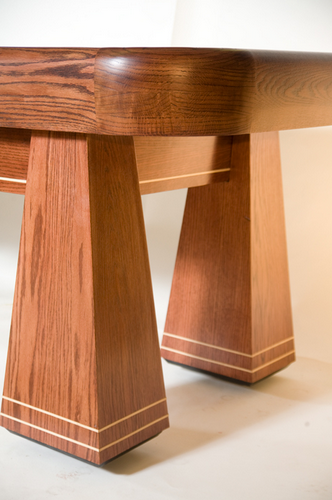 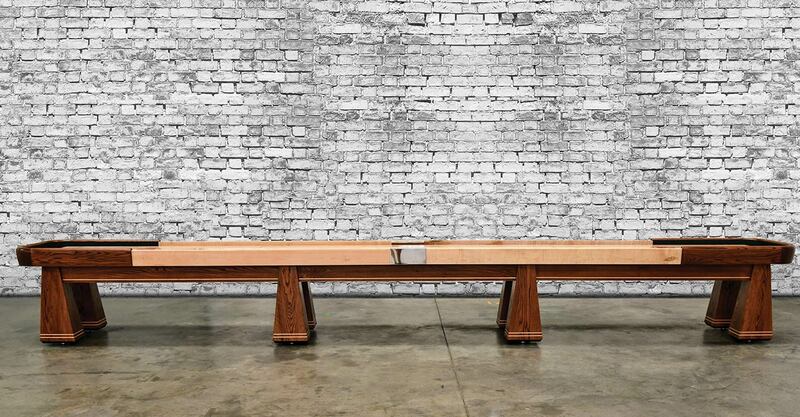 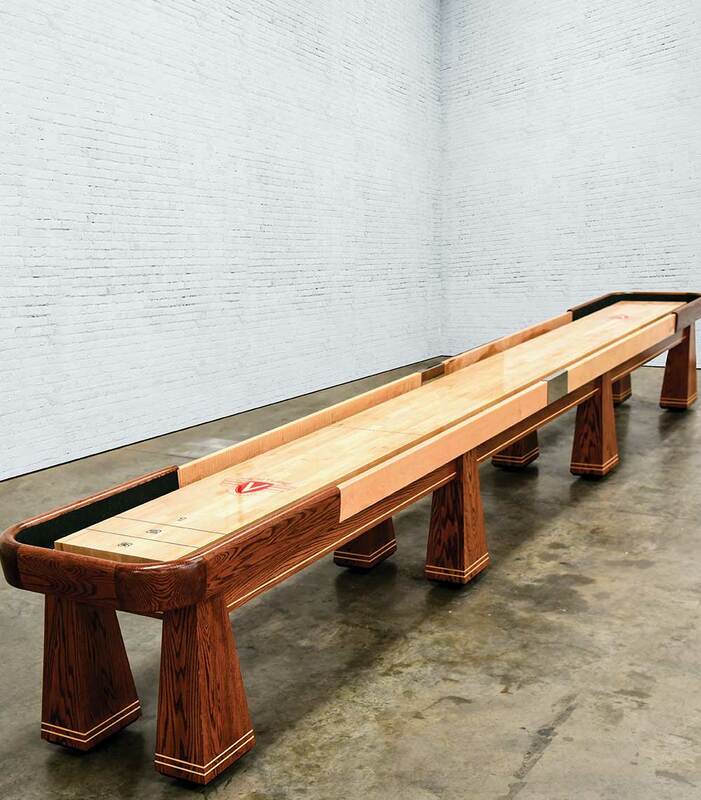 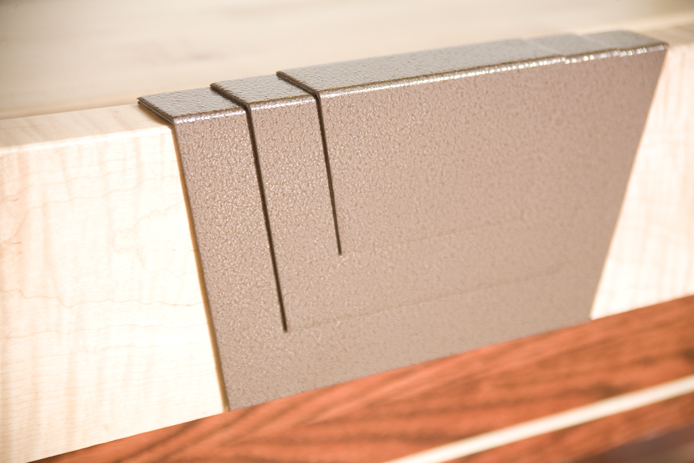 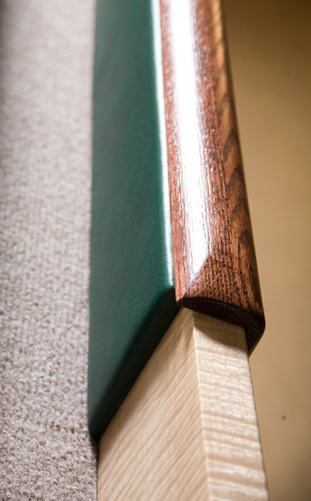 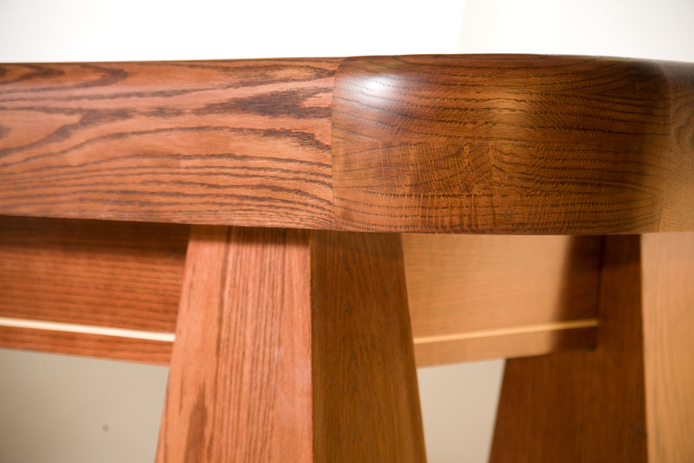 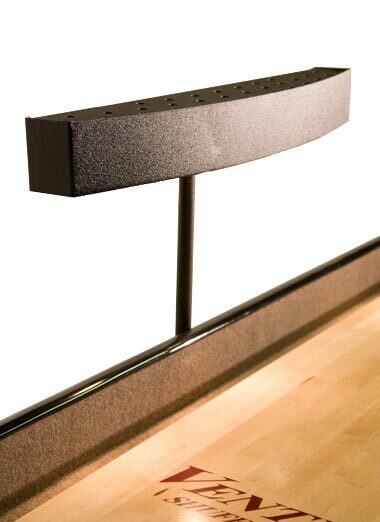 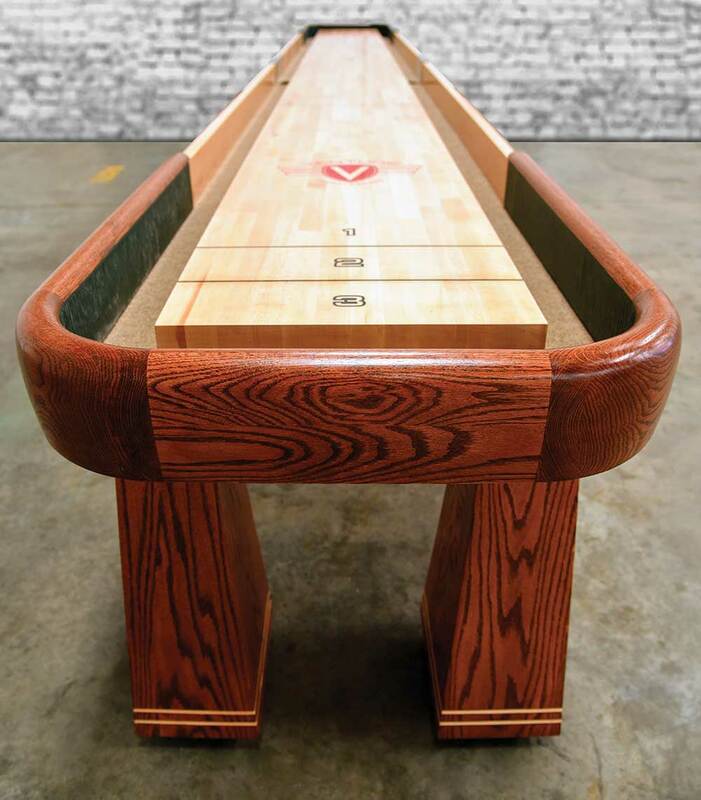 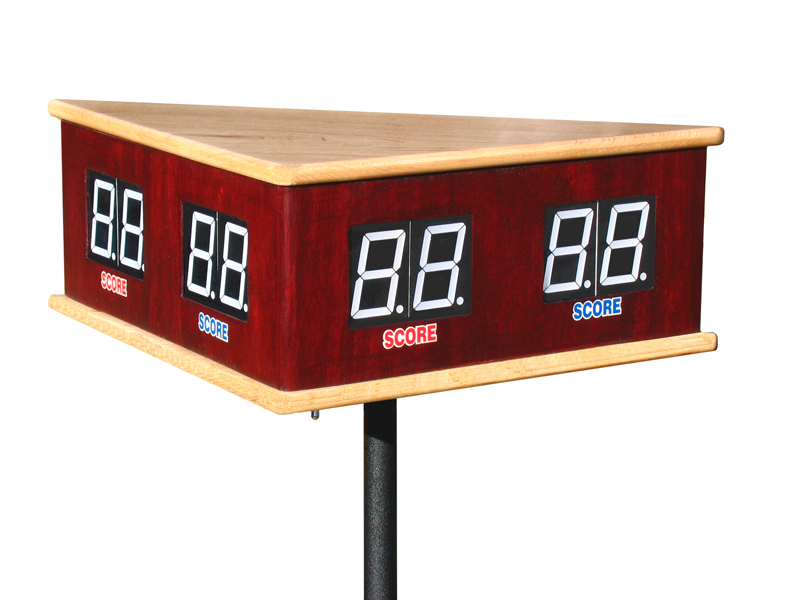 This combination inspired lead Venture designer Chris McKay to develop the 16' Saratoga Shuffleboard table. 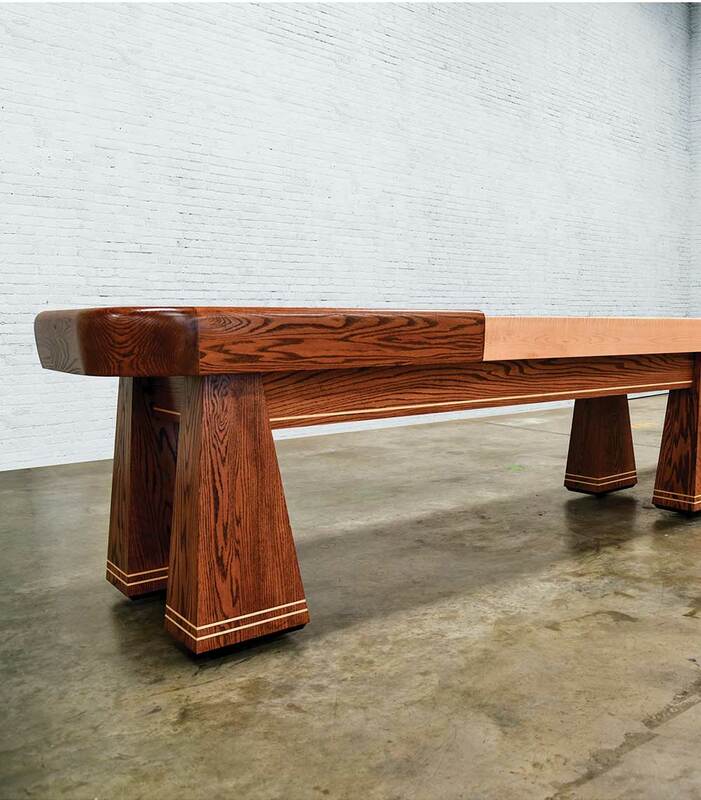 Formed in the tradition of the High Adirondack style, the Saratoga allows you to have quality, design, and functionality in one shuffleboard table. 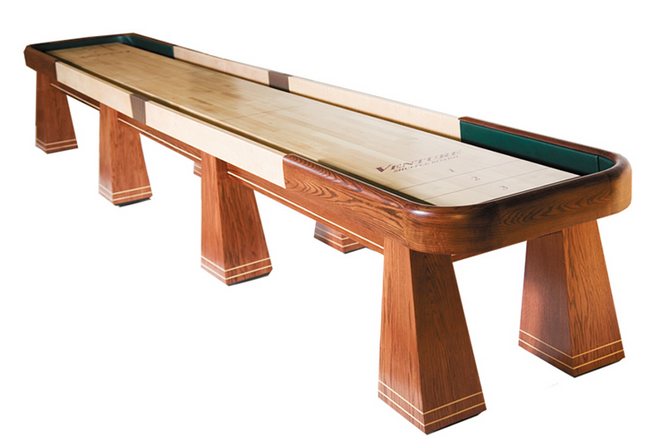 Venture's hand crafted custom center connector in a hammered bronze finish, solid Red-Oak, tear drop horse collars and 6/4 (1-1/2" thick) hand picked Curly Maple side rails add defining features that make the Saratoga a perfect showpiece for your game space. 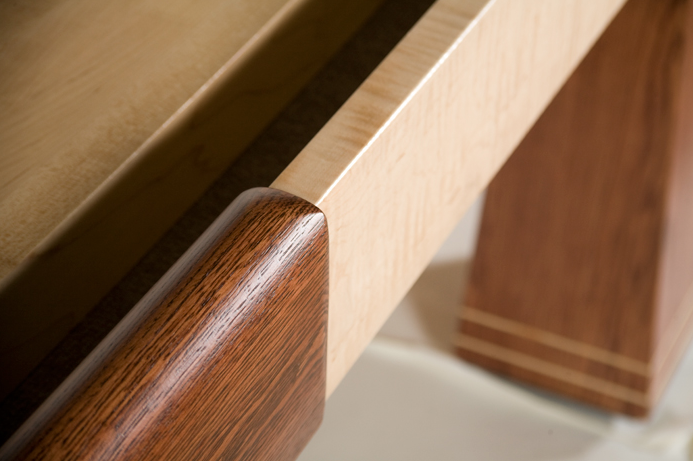 With a choice of Dark Walnut, Stelter Mahogany, Chestnut, or a Custom stain, the Saratoga can be customized to reflect both you and your entertainment space. 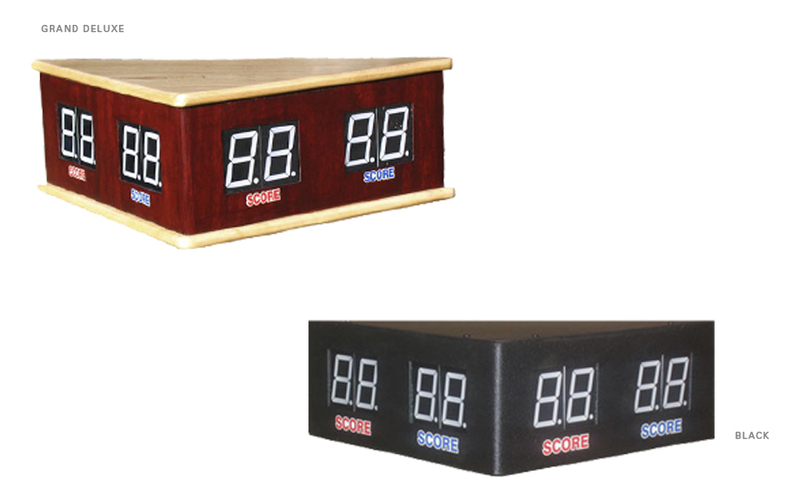 Add the charms of rural East Coast design into your game room and order the Saratoga today.